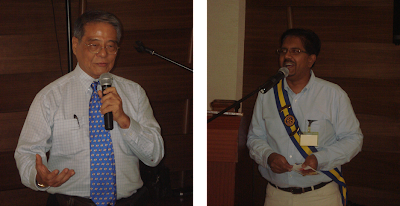 Foundation of Rotary Clubs (Singapore) is involved in various projects, among others the following ones: Meals from the Heart, Avoidable Blindness, ITE Excellence Award, My Wish and NTUC Rotary Silver Circle. On Friday, 3 Feb 2012, NTUC Rotary Silver Circle (Marsiling) is going to celebrate the Year of the Dragon. 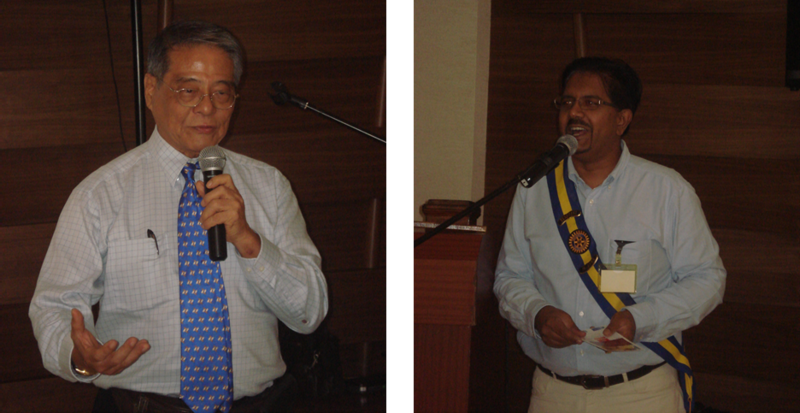 Rotarians are welcome to join the CNY Celebrations.